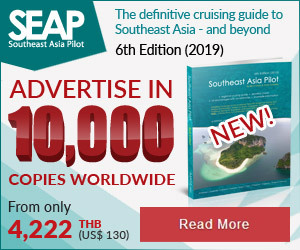 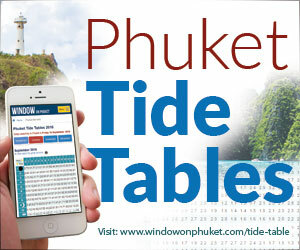 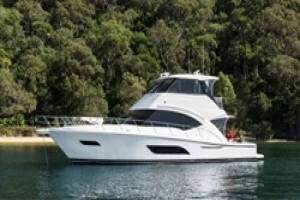 Review Asia Marine is proud to announce the arrival in Thailand of the Galeon 460 Flybridge, the first in Southeast Asia. 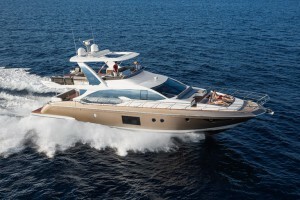 Review Elegance and guts are the distinctive features of the Azimut S Collection, the ultimate worldwide benchmark for sports yachts. 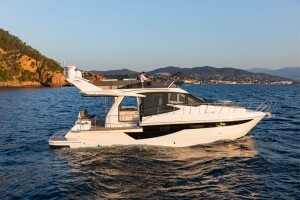 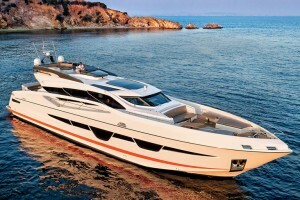 Review The Galeon 500 Fly is a motor yacht available through the brokerage Asia Marine. 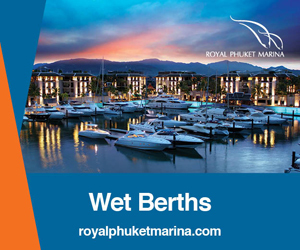 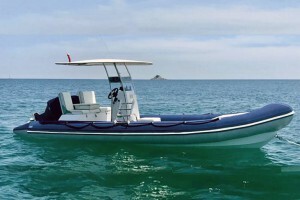 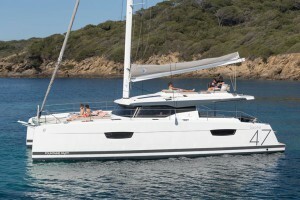 This ultimate sport cruiser / party boat offers a transformable seating arrangement and cockpit. 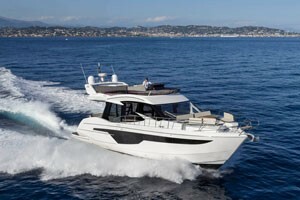 Review Welcome to the newest member of iconic Riviera’s impressive and supremely seaworthy collection of flybridge luxury motor yachts – the 57 Enclosed Flybridge. 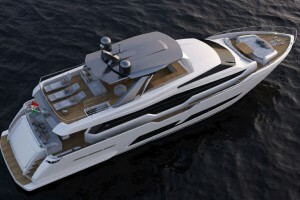 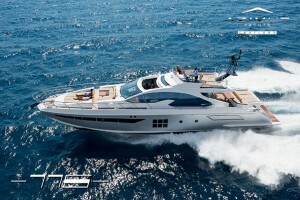 Review Design, technology and Italian home design at its very best permeate this new icon from Azimut.